Existing Customers: Save 30% On Your First Pedigree Auto-Ship Order. New Customers: Save 30% On Your First Pedigree Auto-Ship Order. 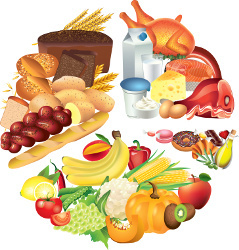 Pedigree offers a complete line of dog food products. The brand is owned by Mars Petcare, one of the largest pet food companies. 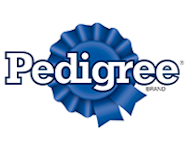 Pedigree products can be purchased from big-box stores, grocery stores, and online retailers.